So pleased to let everyone know that this has arrived safely with her son and daughter in law in West Virginia, USA. Truly made and sent with so much love. 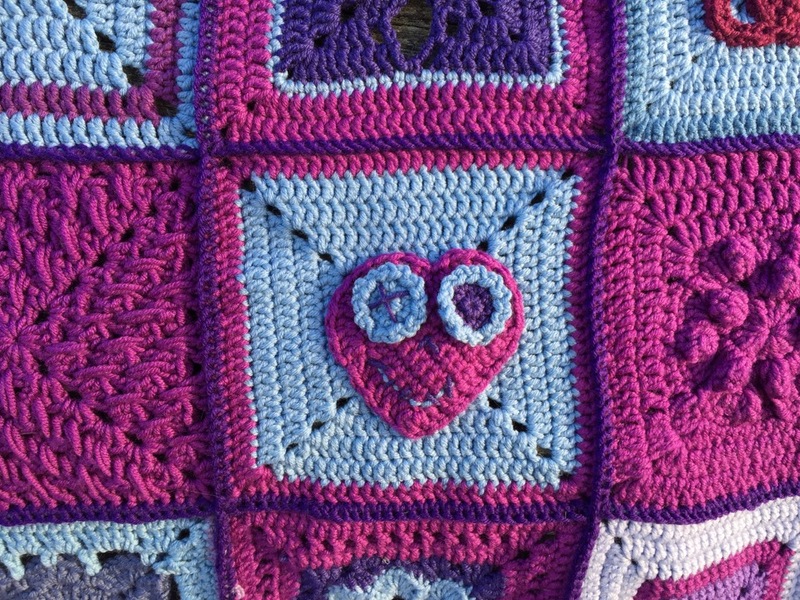 Our original thread for Zombie’s Woolly Hugs is here….